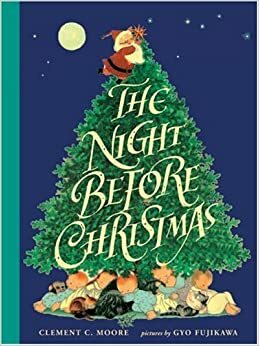 After being inspired by Maggie’s post (here), I decided that I should share some of my favorite Christmas books (though, I promise to not copy hers!). These are mostly kids books and stories, but I think anyone can find some joy in them (how can you not find joy in ALL children’s books? But, I digress…). 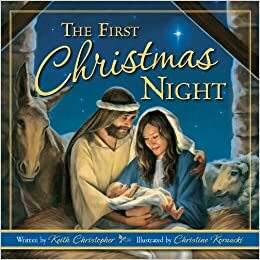 I know, it’s super cliche, but it’s really a great Christmas book. 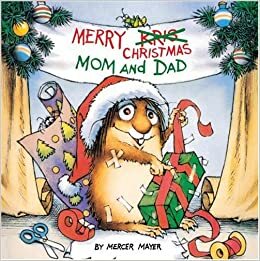 Non-religious, true, but I have wonderful memories of my dad reading it to all of us kids on Christmas Eve every year, a memory my sister pointed out that Little Man is going to get to enjoy for the first time! Also, I love the illustrations in this version. They are so quaint and delicate! This is just one of the cutest stories. I remember reading it to my little brother and thinking about how hard he had to try to make the perfect present for everyone. My first few years of teaching, I would have the kids sit around me, like they did when they were little, and I read them this book. 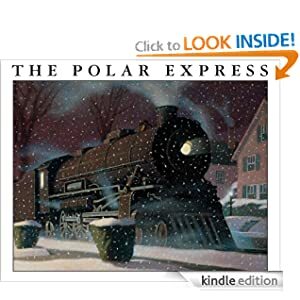 While Christmas is first and foremost a religious holiday, there’s something to be said for the magic of this book (and the beautiful illustrations). We all need a little more magic in our lives, don’t you think? I was always the kid that got a little sad watching “Charlie Brown’s Christmas” and how the little Christmas Tree that Charlie Brown had was so pitiful looking and really just wanted to be loved and decorated. 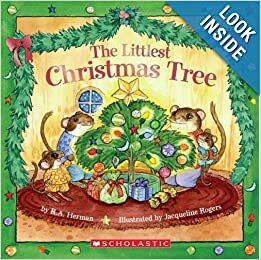 This is a similar story where the littlest tree finally goes to a home and the family sings “O Christmas Tree” around it. Rings true for so many kids. Of course, the true, real meaning of Christmas, with beautiful illustrations.